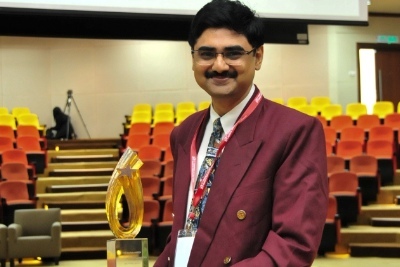 The Medical Anatomy and Pathology E-Learning Laboratory Lab's educational innovations have been recognised by medical and academic fraternities through publications in peer-reviewed scientific publications, and presentations at medical education and education technology conferences locally as well as internationally. Related educational researches have also received funding from government bodies (such as the ERGS research grant from the Ministry of Higher Education Malaysia), as well as from industry partnership for pilot projects in developing smart practical learning labs. The innovative design of the Lab – a state of-the-art learning environment and its learning strategies have been regarded as an exemplary teaching and learning facility at the campus, as well as at university level. The Lab was visited by distinguished figures including Dato' Sri Najib Tun Razak, the then Deputy Prime Minister of Malaysia (in 2007), Professor David de Kretserthe, Governor of Victoria, Australia (in 2008) and Dato' Sri Liow Tiong Lai, the then Malaysian Minister of Health (in 2010). The Lab is also opened to the public during the campus’ Open Day. 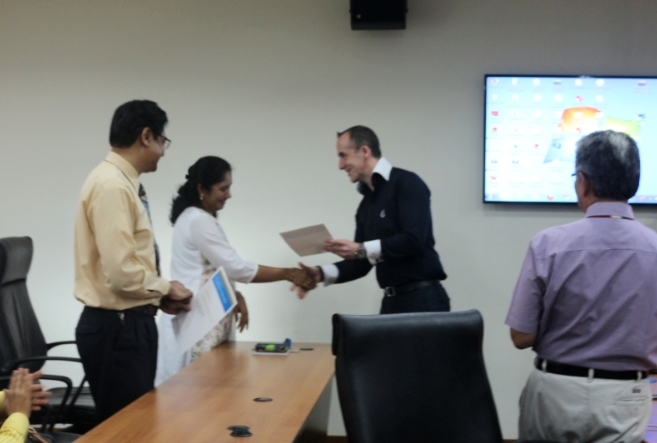 – awarded by Faculty of Medicine, Monash University Australia. Professor Darrell Evans (second from right). 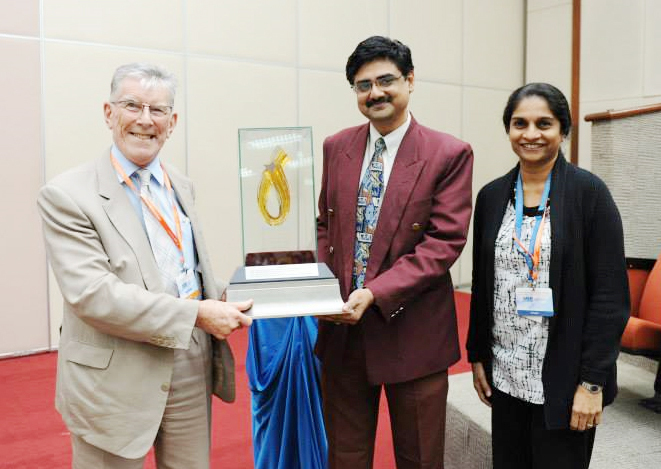 – awarded by Monash University Malaysia. 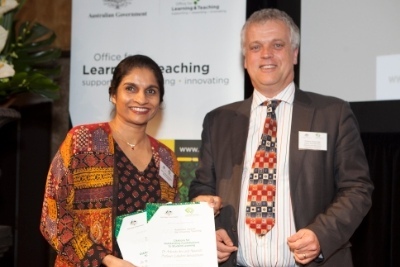 – awarded by the Australian Government Office for Learning & Teaching (OLT). Title: For translating Aristotle’s philosophy that “teaching is the highest form of understanding” into practice through novel technology-enhanced collaborative learning and peer teaching strategies in anatomy. award certificate at the ceremony held in Melbourne. Dr Arkendu Sen with the IMU-RHIME Award trophy. 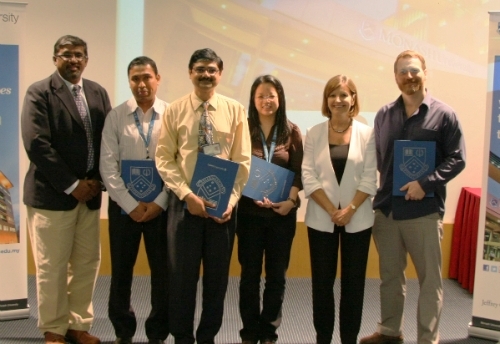 – awarded by Monash University Australia.